One SIM card for all your mobile phones. 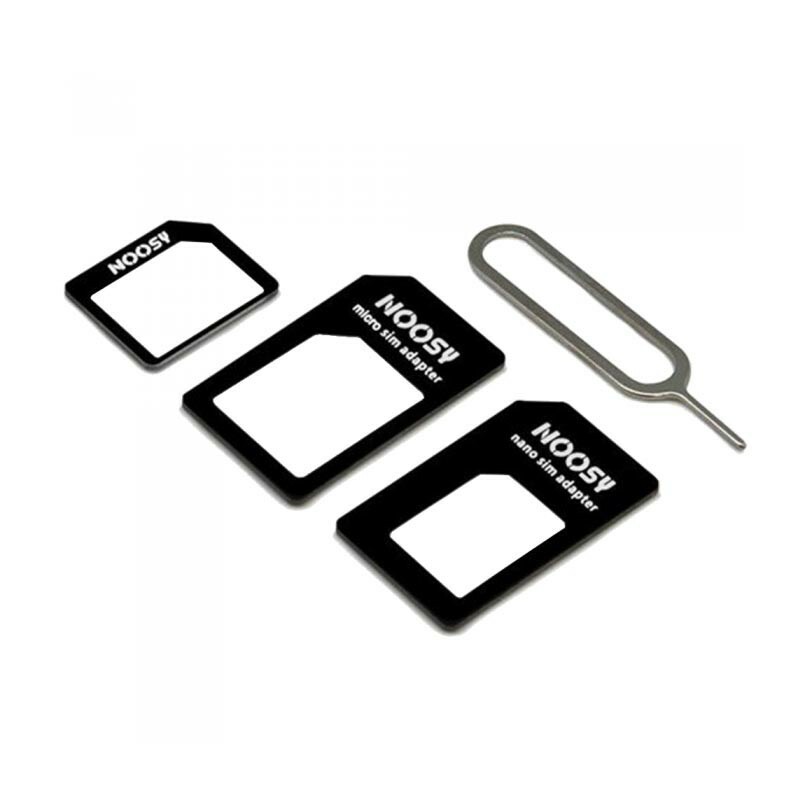 Use your Nano SIM or Micro SIM in any mobile phone, smartphone or tablet. High precision adapters and ultra resistant material.